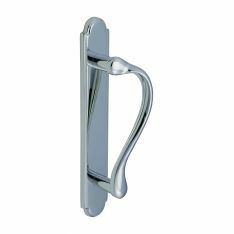 Door furniture is available for a wide variety of door types, not only for locking doors with levers or knobs. 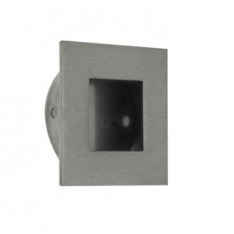 Doors sometimes just need to be pulled or pushed to open, and cupboards and cabinets also need handles. 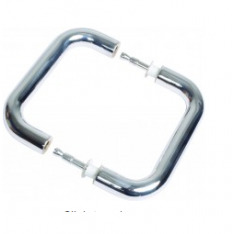 We have a wide range of pull handles and plates for sale. 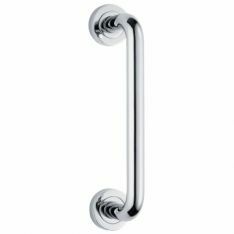 If you’re looking for new pull handles, we have a selection of pull handles on rose and pull handles on plate, in various designs and in a choice of metals that includes chrome, brass and stainless steel. 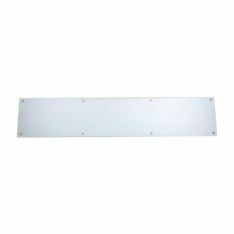 The plates can be engraved “pull” or “push” as required. 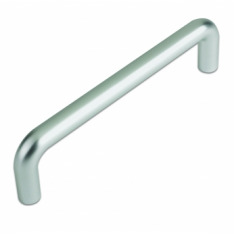 Other pull handles for sale include back to back pull handles and bolt through pull handles, together with fixing kits. 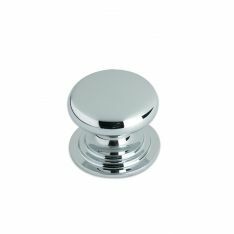 Our selection of face fix and cranked handles comes in brass, chrome, iron and pewter, while our flush pulls can be used either to pull the door outwards or slide it open. 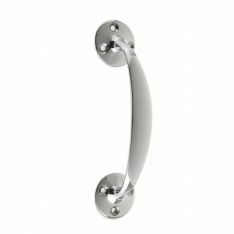 Our selection of cabinet & kitchen handles offers a wealth of choice. Whether you want a T bar handle or a D handle, a knob (some of which are glass) or a ring pull, we have a range — and we also have handles in the shape of various fun figures the kids will love, including frogs, turtles and even snails. 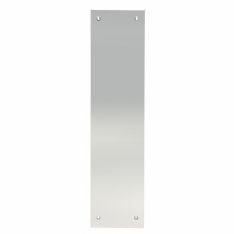 If all you need to open the door are push plates, we have various sizes and designs in chrome, brass and stainless steel, while our stainless steel kicking plates cover every size you could possibly need.